Michel François is a prolific French title designer, visual effects artist, and filmmaker. 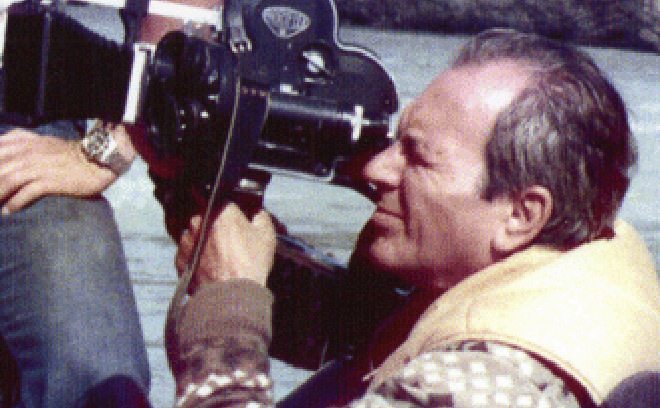 Under the banner of his company Les Films Michel François, he designed titles and title sequences for hundreds of films, including Mon Oncle, Trafic, and Day for Night. Over the course of his career he worked with acclaimed filmmakers such as Jacques Tati, François Truffaut, Claude Sautet, Henri Verneuil, Francis Girod, and Louis Malle. In addition to his work as a title design, François also created more than 500 film trailers. In 2004, he directed the documentary Les Secrets du trésor de Toutankhamon.